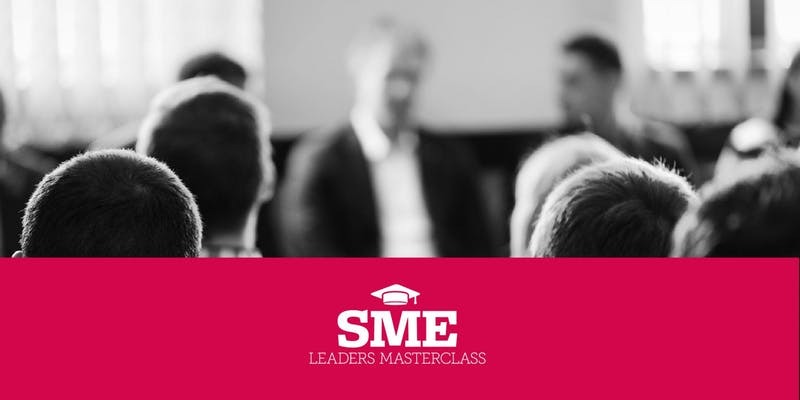 SME Leaders Masterclasses are presented by a collective of Yorkshire based trainers who have joined forces to offer a package of high quality leadership and management training that is applicable to business owners, senior leaders and aspiring managers in the SME sector, corporate sector, education sector, and NGO’s. Passionate believers in the importance of training as a driver for personal development, business efficiency and growth, we consequently offer a broad range of training opportunities in the form of both open courses and bespoke in-house courses designed around the needs of the client. 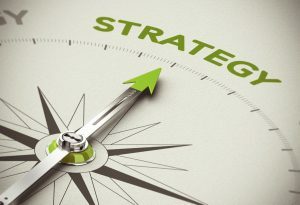 This event is suitable for business owners, senior managers, and anyone interested in learning more about strategy development. Attendees will learn about how to achieve balance between working ‘on’ the business and ‘in’ the business, clarifying priorities, and developing strategic focus. This event includes lunch and refreshments, and on site parking is available. This session will be presented by Steve Goodwill of Goodwill Training who has been a trainer and consultant for over twenty years. Steve specialises in the development of interpersonal skills such as Influencing, Team Working, Negotiations and Problem Solving, and has worked with all levels of Management from Board members to Supervisors and with front line operators. He has worked with a variety of companies including the NHS and other public organisations, in the UK, Europe and the Far East. His career has included commissioned service in the Royal Marines, Development Training, Systems Consultancy and Operations Management. Steve has developed a number of long term modular programmes for major organisations, where the “little and often” approach to learning has proved very effective.